Complete IT systems conversion across the corporate group to allow the companies to collaborate more closely. 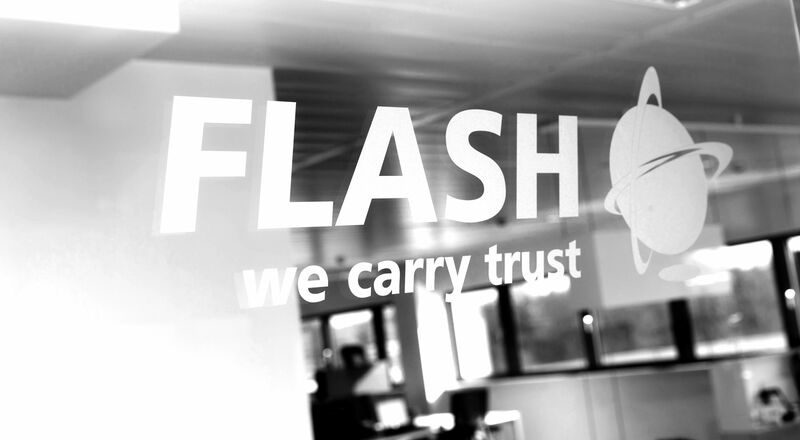 All 38 Flash offices in 18 different countries now work with a single booking system! Separate companies founded in Morocco, Turkey and Russia. LBO France and Siparex create basis for further growth and internationalisation of the Flash group. 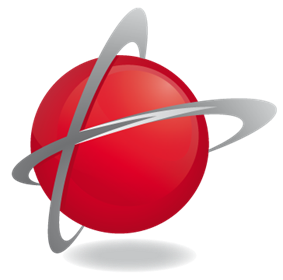 Acquisition of Taxicolis (France) and Flashline (Germany). Separate companies founded in Spain, Poland, Romania and Slovakia. Offices opened in Slovakia, Romania and Poland. First farreaching contract with global OEM for all French sites (40 plants and 9,000 shipments a year) Strategic partnership in Tunisia. Major growth in demand for shipments from Central Europe to North Africa. Founded in Metz, France Providing express logistics for local customers.